Our aim is to develop mutual trust and loyalty with the people we engage with. This ensures our clients and candidates secure our full attention and receive a service they are happy with. Lynx Recruitment is an established permanent, temporary and contract recruitment consultancy operating from our prime location in the heart of the Thames Valley. We combine 'best practice' recruitment techniques with the speed of web based technology to help us deliver a professional and honest service to both candidates and clients. At Lynx, our consultants work hard (and smart) to find our candidates the right opportunity with urgency and professionalism, ensuring we satisfy both candidate and client alike. Our present client portfolio is impressive and we have been fortunate to secure placements with a number of prestigious companies in the UK and abroad. Matthew has over 20 year experience in recruitment for many of the world’s leading brands. After studying business and law and working in a number of different industries, he decided he wanted a fresh challenge, which led him to start a career in IT recruitment in 1996. This in turn led Matthew to found Lynx Recruitment in 2001. 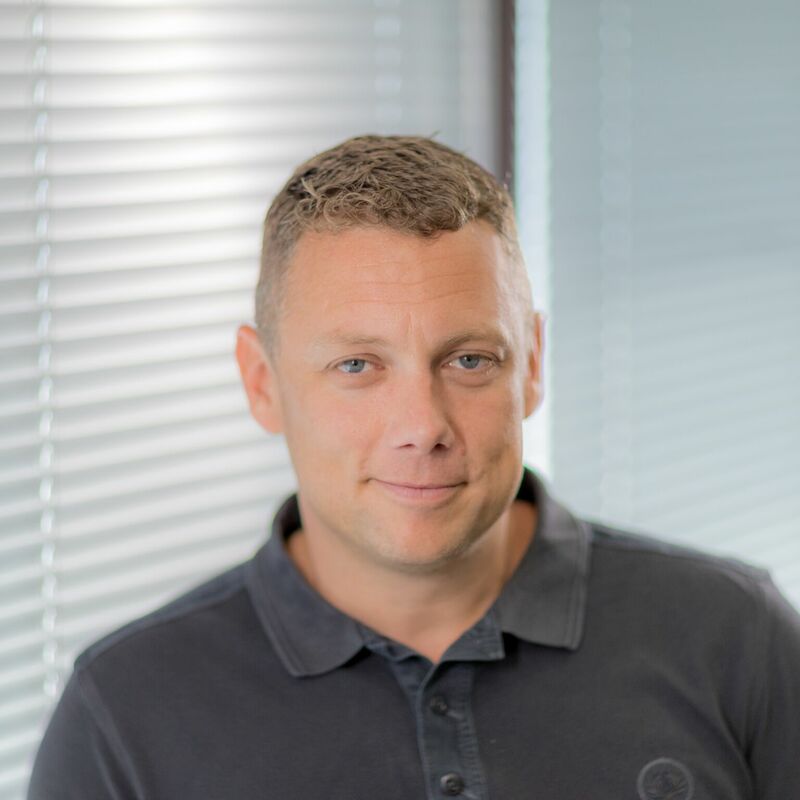 Since those early days, he has built Lynx into one of the biggest recruitment names in the Thames Valley tech hub, delivering services all over the world. Matthew has also steered Lynx through its successful affiliation with the global Reply group, based in Italy. George has worked at Lynx for more than 11 years, he is one of the most Senior Consultants and heads our Technical Support Team. George uses his wealth of experience and people skills to place both permanent and contract candidates with some of the leading organisations in the UK and across Europe. George specialises in the IT Support, Networking and SAP Consultancy sector. George has a truly outstanding network and a reputation for developing close relationships with clients and candidates. He prides himself on his ability to find the ideal candidate to match a broad spectrum of tech roles in whatever timescale is requested by his client’s individual needs. 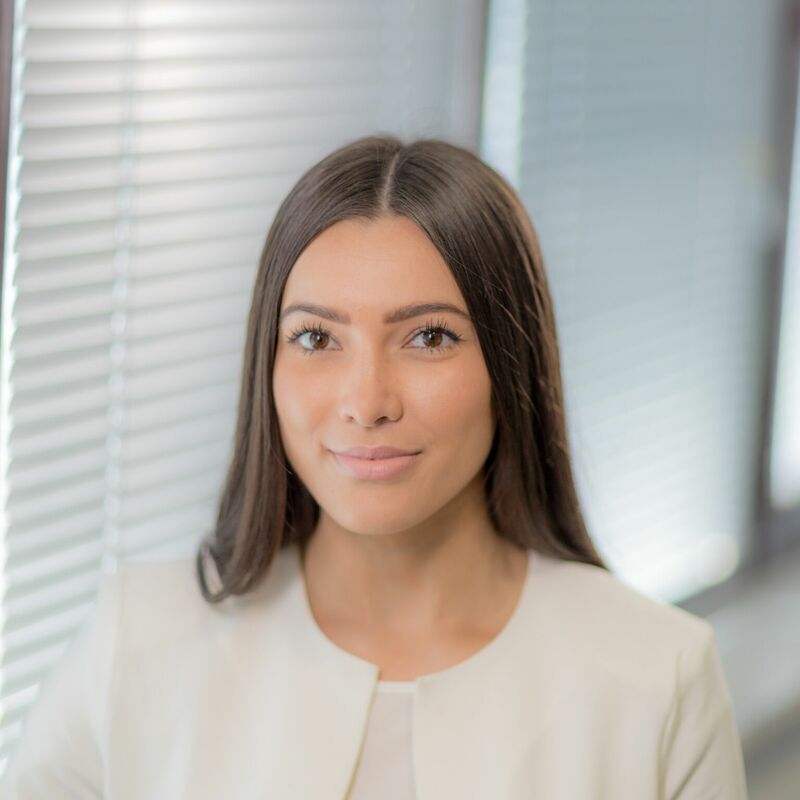 As our head of Internal Recruitment, Paige’s brief is to ensure that we search, select and secure only the best talent to join Lynx Recruitment. She makes it a principle to seek out people who are not only looking for a job, but looking for a purpose and will fit our friendly culture. With five years recruitment experience in both the IT and construction sectors, Paige has a keen eye for talent and a deep understanding of the company’s needs. As we keep growing, she remains constantly on the lookout for career driven individuals who are looking for new and exciting opportunities. 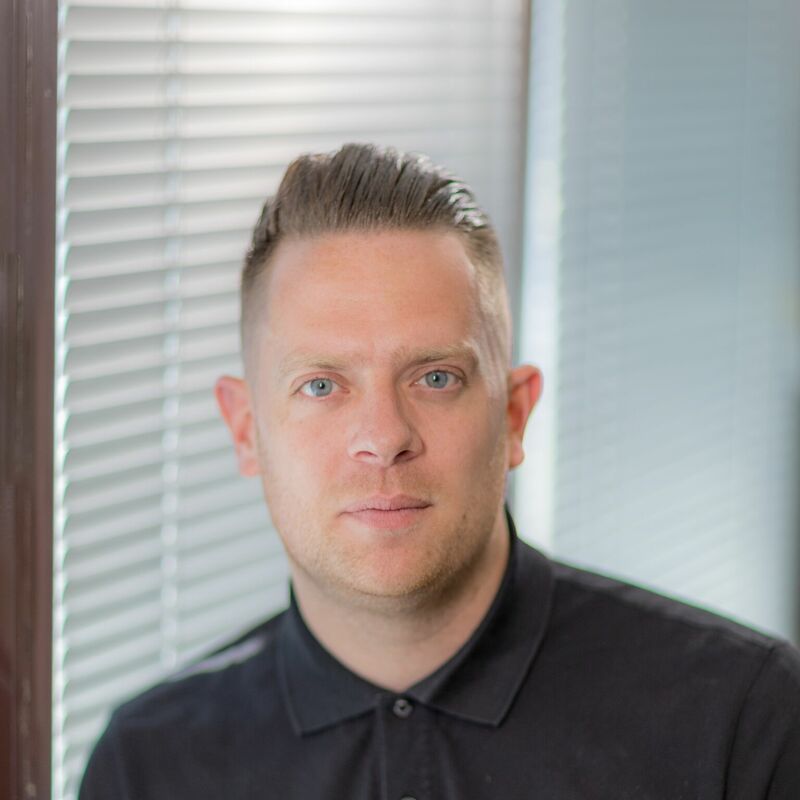 Originally coming from a tech background, Mark developed his sales and recruitment experience with several companies, before joining Lynx Recruitment more than four years ago. 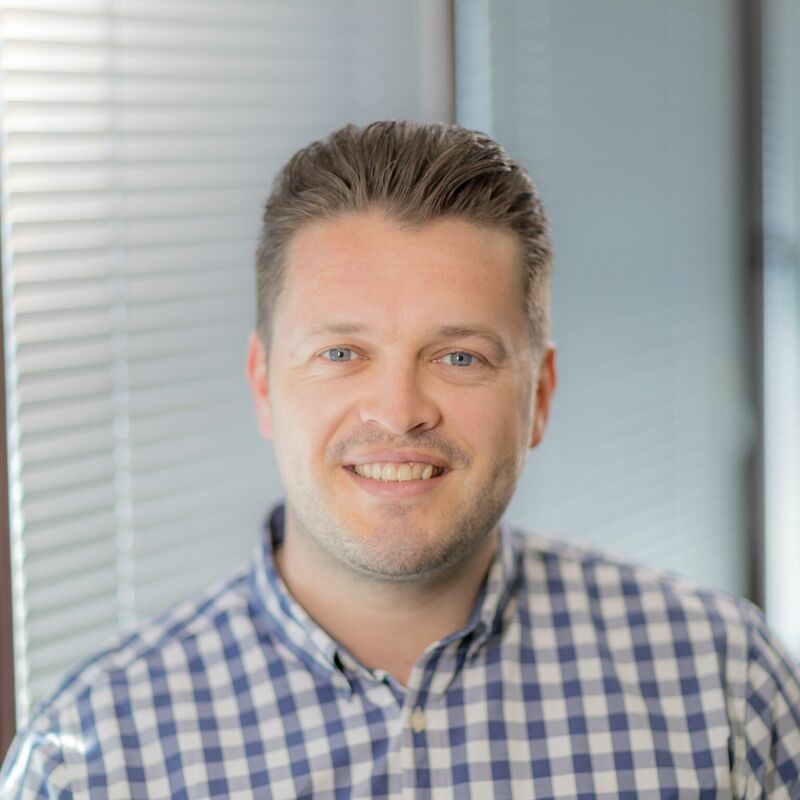 He started with us as a Trainee Consultant and by consistently hitting his targets year on year, delivering great experiences for clients and candidates alike, he worked his way to Senior Consultant and is now the team leader of our IT Development division. Fabiola has an international and multicultural professional background. 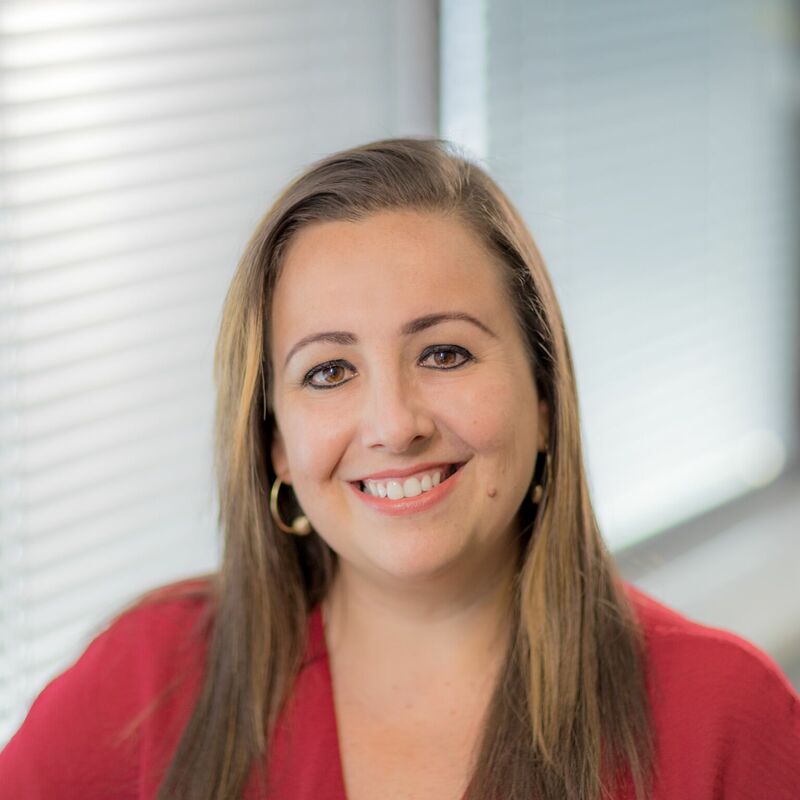 An MBA with more than 17 years marketing experience, mostly in the digital sector, having worked for giants such as Google, IBM, Yahoo and Facebook. Fabiola’s marketing challenge is to communicate the passion and hard work that drives Lynx Recruitment, and to make sure the brand maintains its excellent reputation and high levels of recognition at every touchpoint. She is also responsible for www.lynxpro.com, our exclusive network for exceptional tech talents. "Dear Mark, I am writing to you as I wish to bring to your attention the excellent work of one of your colleagues. The person in question is David Vincent who has been endeavouring on my behalf to find me suitable employment. During my dealings with David he has shown himself to be extremely professional and diligent in his role. He has consistently provided me with all the help information he possibly could at every stage of the recruitment process and has always kept me up to date with developments in my search for employment. He has shown great empathy to my situation and gives the impression that he genuinely cares about finding the right employment opportunities for your candidates. In recent times I have been in contact with various recruitment consultants and I can honestly say that David is the best and most professional that I have ever worked with. Please convey my gratitude to David for his work on my behalf. Yours sincerely B.V "
"Thanks to Mark and his team at Lynx Recruitment, I was able to find a job in the first week of arriving on the coast of England. Having just arrived in the country from New Zealand, it was important for me to find work as soon as possible. Thanks to Mark and his team, I was also able to use their expertise in helping out with Bank Account's, Setting up Umbrella Companies ( so I could get paid!! ) and other general working in the UK issues I had. Mark has always only been a phone call away, and I would recommend Lynx and their services to anyone looking to recruit staff, or for a job placement." For immediate assistance, please call or e-mail our Customer Service helpline. Fill out the form below and a Consultant will contact you as soon as possible.